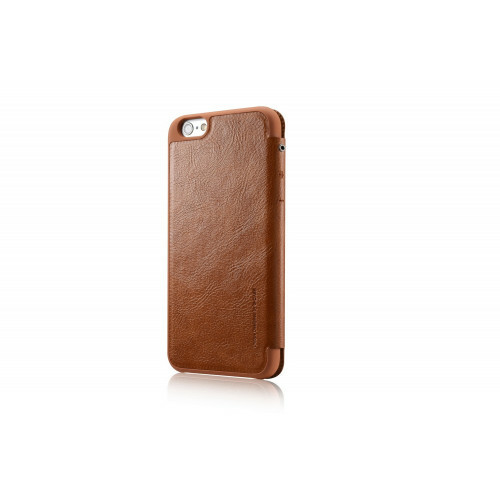 The G-Case Business Series Folio Case for iPhone 6 provides protection on your iPhone 6. Its back is in polyurethane of high quality. 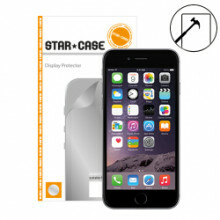 It is very fine and it does not add thickness to your device. It has a loudspeaker railing, allowing communication when closed. Its flap is made of synthetic leather veined finished and it has /- buttons for volume adjustments and an eyelet for wrist-strap (not supplied). Its back part provides the same delicate feel to protect your iPhone 6. It has the initials G-Case engraved in bronze medal style on the flap of the case. 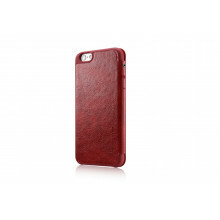 The flap has soft inner lining to protect the screen of iPhone 6 and a card slot. 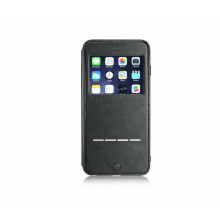 The case is very light and handy. It provides a look of elegance. Its buttons are also accessible.